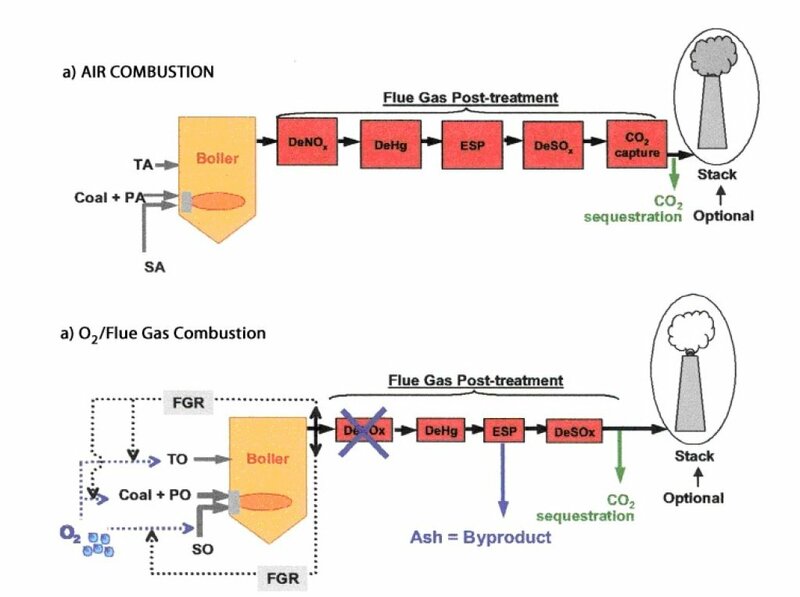 deployment of advanced combustion and gasification technologies. coatings, and new ceramic materials for structural parts of gas turbines. 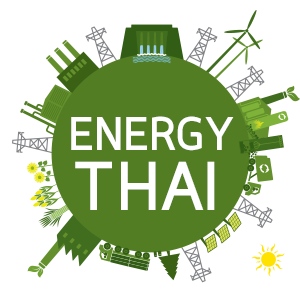 utilization technologies to comply with increasingly tight environmental controls. reductions in pollutant and CO2 emissions. for sequestration (CCS), a technology expected to come to fruition in the mid 2020s. highest efficiency commensurate with cost and availability. Cell/GT/Steam coal plant with 60% cycle efficiency and near zero emission.